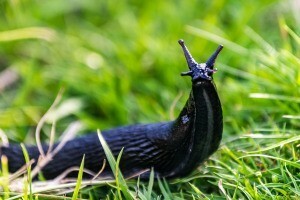 If you live where slugs are prevalent you know the destruction they can cause. They can quickly consume plants and ruin your garden. This is a guide about keeping slugs out of your garden. Get an easy to clean manual grinder (one used for grinding onions, etc.) (Look for at yard sales, second hand stores). Collect slugs (4-5 will do). Put in grinder top with water. Grind up. Put into bowl covered with cheesecloth. Put juice in a 2 litre pop bottle, top with water. Use dollar store sprayer to spray the ground or poke holes in the cap and sprinkle the complete perimeter of your garden. (Wear rubber gloves to do this, you will not want this smelly solution on your hands). Repeat process after rain. Slugs (and lots of other annoying insects and animals such as flies, mosquitoes, cats and dogs hate the smell and will go elsewhere. It's inexpensive, vey effective (most importantly), and less time-consuming than going to the store for slug bait or emptying the slug traps. I am a bit ashamed to admit I did enjoy grinding the slugs after what they did to my plants, you may experience this feeling too! Source: I must have read this somewhere but it was so long ago that I do not know where it was. Probably a Readers Digest Problem Solver Book. This works on any pest animals. We have squirrels around here like you would not believe because we are heavily treed and everyone has annuals and perennials in their yards all over the place. It's a playground. Not to mention slugs, and bugs. yuck. On a video called Back to Eden, the guy mentioned crows killing his chickens so he shot one and hung it on a pole, they flew away and never came back. This will work. They know death is coming, and they don't like it. If they do come, I figure they wanna go home so I happily help them home. But I'm not grinding on slugs. I just whack them up with a straight hoe into pieces, or use salt when on a brick pathway. Also they do not seem to care for wood chips. Especially ones with pine needles like Blue Spruce. Too crunchy, too prickly. To help prevent grubs and slugs from ruining your planting beds, place a few slices of cucumber in a small pie tin and place in the garden. The chemicals in the cucumber react with the aluminum to give off a scent undetectable to humans but drives garden pests crazy and make them slither off! By leanne chaisson from Williams Lake, B.C. We have very heavy clay soil here and a lot of rocks in the ground, so we have been growing our vegetables and herbs in containers. Every year, time and energy are required to pick slugs off the broccoli and lettuces, and every year we try different things to keep those slugs away - with very limited success. 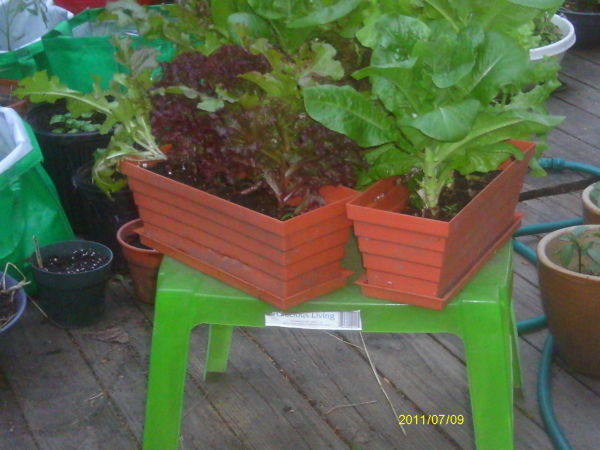 This year we put our lettuces on top of some patio tables we bought. When we need to use a table, it's a simple thing to put the lettuces on the ground, always remembering to put them back on the tables before nightfall. This has worked perfectly - we have not found one slug anywhere near the lettuces (or broccoli), and we haven't lost any lettuce or broccoli at all. It has been such a success, I just had to share it with all you nice folks on TF. Give it a try - lettuces and broccoli do very well in containers, by the way. 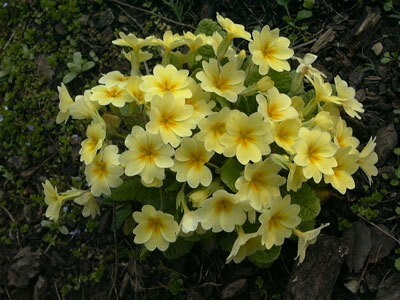 Here's a sunny bunch of yellow primulas to brighten your day! They are just so nice right now, while the mauve ones are getting done. For the slugs, I put crushed eggshells around. 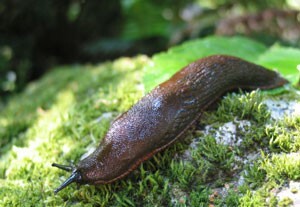 Slugs thrive west of the Cascades Mountains in the Pacific Northwest. Damaged plants are marked by slime trails and irregular-shaped holes with smooth edges. 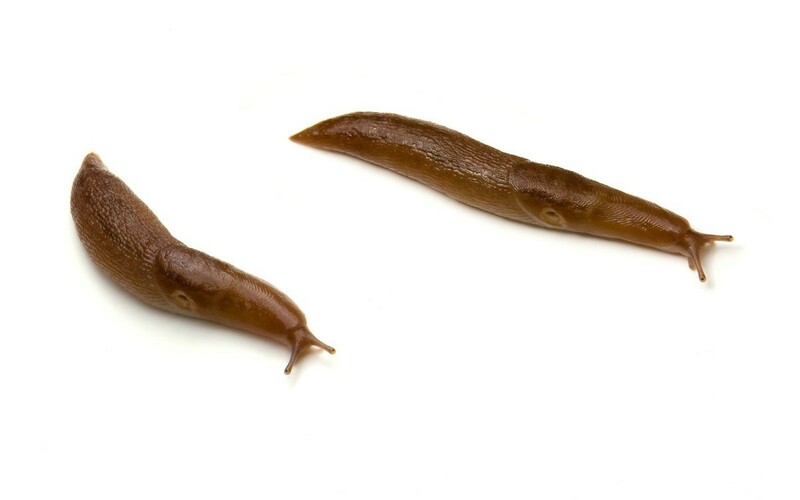 You can follow this link for more information on slugs. Here are some more tips from the ThriftyFun community on slug control. Cut old metal window screens into 1x1 foot squares. Then cut a hole in the center of the square and put it on the ground around the plant. Slugs don't like to slither across window screens. You can crush up some seashells and spread them around your plants. The broken edges are very sharp and the slugs cannot crawl over them. 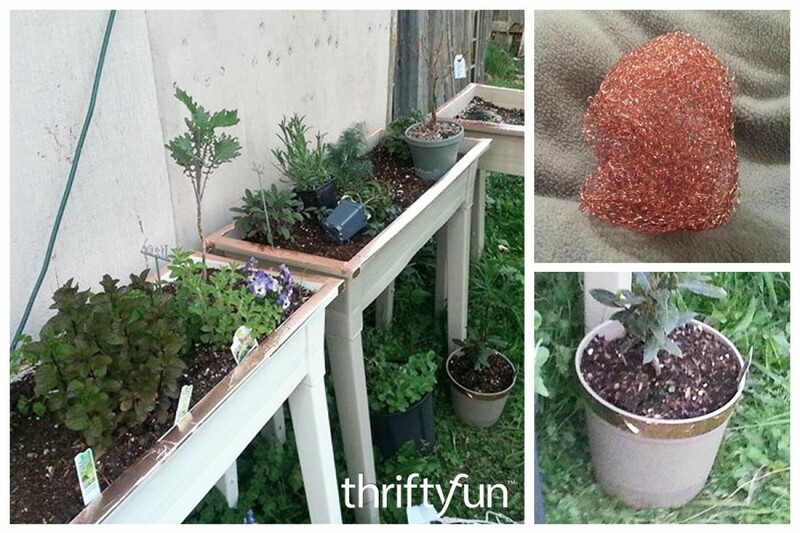 I have had some luck with edging planters with copper strips or wrapping with copper wire. Slugs will avoid it. Also, a border planted with a natural slug deterrent, such as nasturtiums, can be beautiful and beneficial. 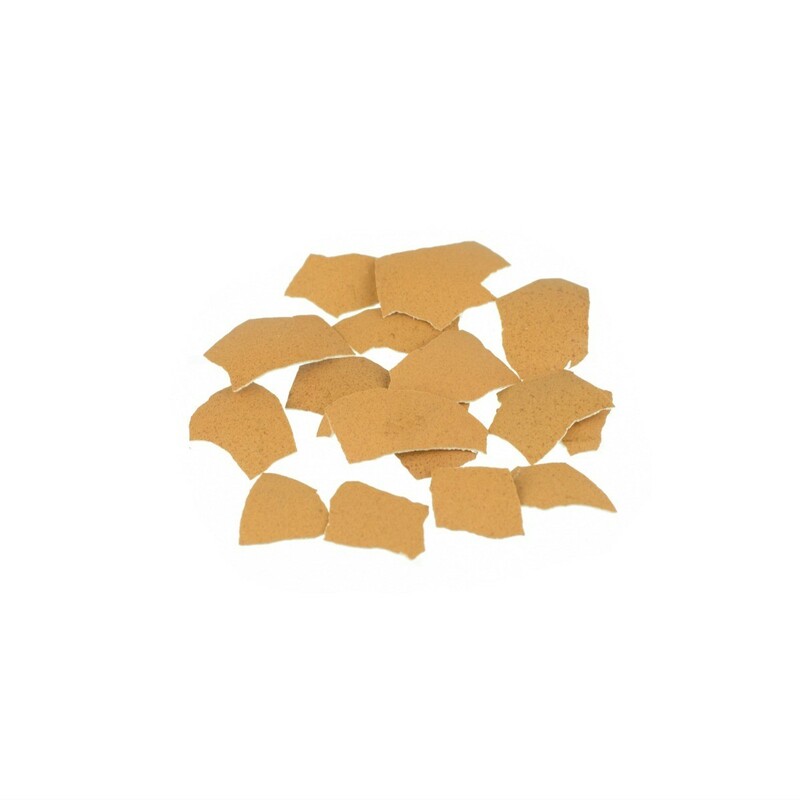 Try putting crushed egg shells around your plants, and you can spinkle a little salt around the area. Don't put the salt on the plants, because it will kill them. Non Organic: Get pellets from any garden supply store, some may be poisonous to pets/children. Organic: Barrier methods - sprinkle eggshells or diatomaceous earth around individual plants. The sharp edges deter/kill the slugs. Lure And Kill Methods: Bury a small margarine container so the rim is level with the soil surface, put an inch of beer in the bottom. Slugs will be attracted by the beer and fall in and drown. Lay thick slabs, (10 - 20 pages), of wet newspaper out in the garden beds at night. In the morning when they've finished munching, they will withdraw to the dark dampness under the paper. Collect by hand or stamp on them in heavy boots, the added satisfaction of revenge! Put a bounty on their heads and send the neighbourhood kids out just after nightfall to collect them for cash. Feel free to post your ideas for slug control below. I have tried the beer trick and it really works! But don't forget to empty the bowl daily or it really stinks of dead slugs! Where do i find the sweet gum balls? Sounds like people have them that want to get rid of them and I am not sure what they look like. Just need some for my hostas. I love the idea of getting rid of slugs with cucumbers in a pie "tin". My question is can you use the disposable foil tins or do they need to be the real thing? 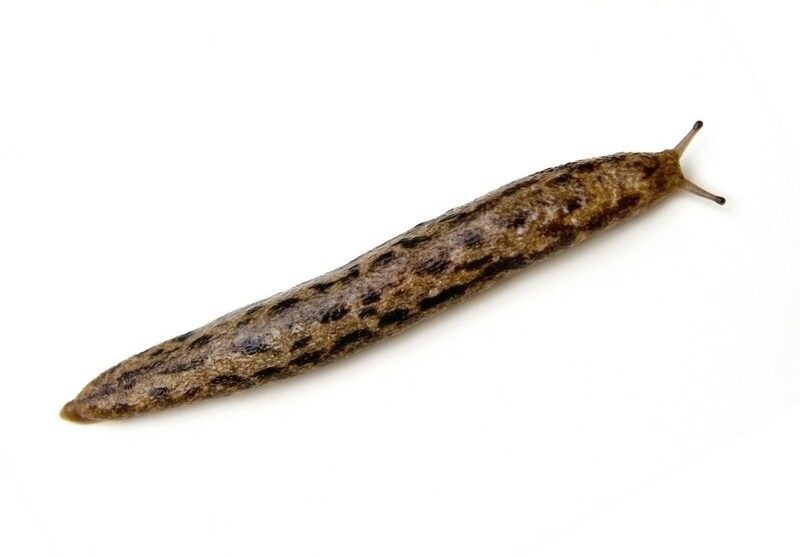 Slugs do not like to crawl across copper so it can be a very effective deterrent in your garden. This is a guide about using copper for slug and snail control. In the continuing battle between gardeners and slugs, some people have tried coffee grounds to ward these voracious eaters away from their tender plants. This is a guide about use coffee grounds to deter slugs. By setting out shallow bowls filled with beer you can control slugs in your garden without the use of pesticides. This is a guide about use beer to prevent slugs. 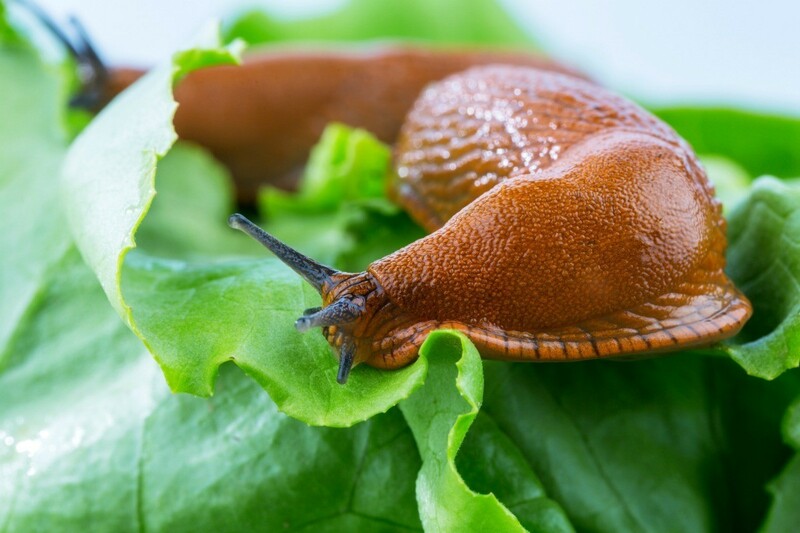 Slugs can easily eat lots of you plant leaves. 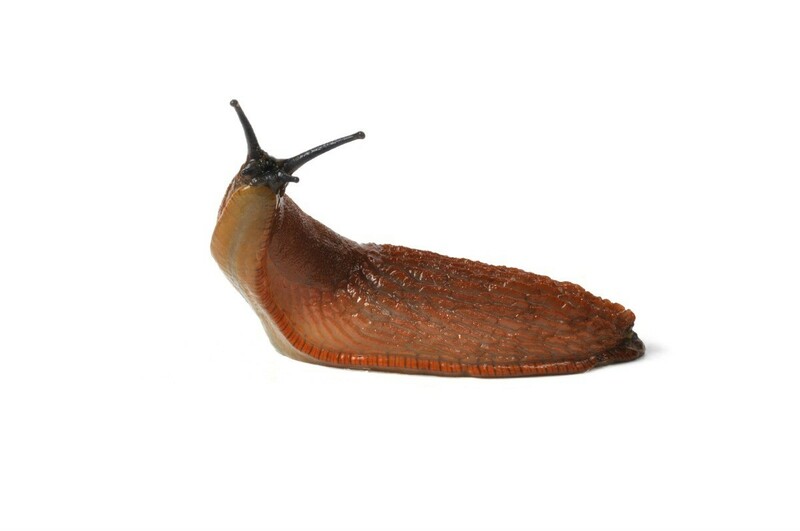 There are many types of slug deterrents, sawdust is one all natural option. This is a guide about sawdust to deter slugs. Used in the proper proportion ammonia to water, many gardeners have had success in controlling slugs by spraying with this mixture. This is a guide about using ammonia for slug control.